At SMR, we love climbing mountains. 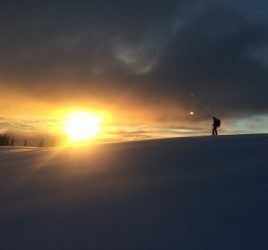 From peaks here in the Pacific Northwest, to summits across the globe, our entirely-volunteer search and rescue team loves a good challenge with a view. We’re mountain climbers at heart and we’ve got the record to show it. Check out where we’ve been, how high we’ve climbed and some of our expertise both on and off the mountains—including our day jobs! SMR is an entirely volunteer and donation-based technical search and rescue team. For those interested in supporting financially please go to check out our donation page or visit us on Facebook at Seattle Mountain Rescue.